Photography From The Future: Will We Be Printing Our Own Cameras? 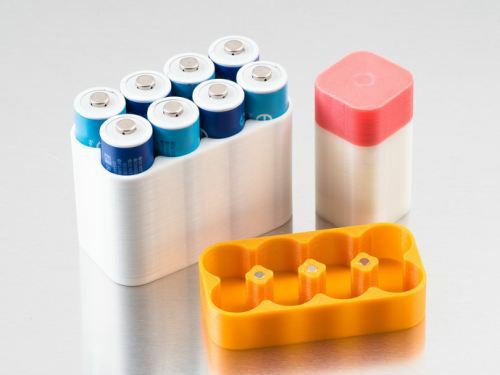 3D printing is making huge leaps in the last few years. The idea of 3D printing has changed and evolved from being a (relatively) rapid prototyping tool to being a small home fabrication unit. 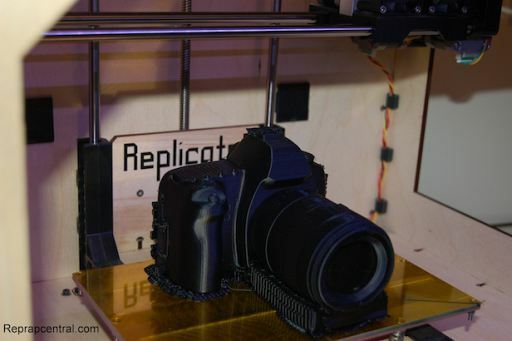 Operating a 3D printed is easier now than ever, materials are cheaper and even the printers themselves are now around the $1,500 mark (Up, Makergear and the good ol’ Replicator are two good examples). This got me thinking, will we be printing our own camera and camera accessories in the near future? This question is already partly answered. The amount of 3D printed accessories DIYP gets is staggering. So the answer to will we be printing accessories, is “no”. We won’t be printing them. We are printing them. But will we be printing our own cameras? 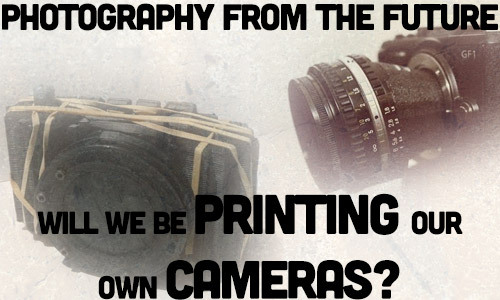 This is a good question, and with discussion on printable electronics and printable optics, I will not be surprised if one such camera is closer than we think. In fact, if we consider film pinhole cameras as real cameras (which we should) than those are already available for download. Here is a compilation of 3D printed photography accessories and cameras (including a non functional Canon 5D body). Click each image to find how to make it. 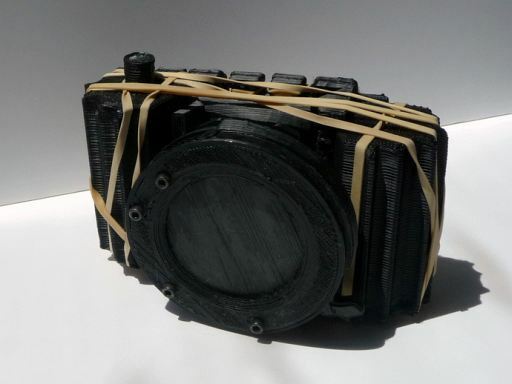 This pinhole camera is 99% 3D printed. 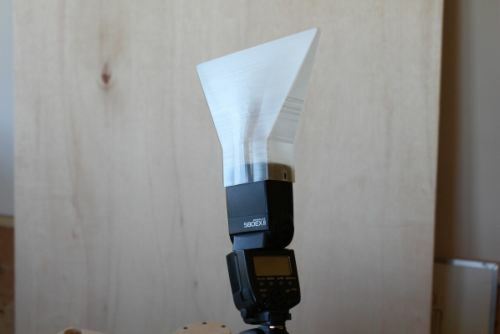 If you don’t count the pinhole itself it is 100% printable. So yes, we can print cameras today. Moving on to the realm of lenses and lens adapters, the selection is significantly wider. The tilt shift adapter you see above is a just what you would need to take awesome tilt-shift photos with a micro 43 and a Nikon 35mm lens. BUT, the this instructable also has a video with instructions on adapting the design to any other camera/lens combo. If printing a full camera is a bit to too much, there are many pinhole lens caps that can be used with a DSLR. Both Nikon and Canon have readymade STL for a compatible mount. Canon even has a full fledged pinhole lens. The other second (or maybe even first) 3D printed object is mounts. For GoPro mostly. The Mast Mount above is for sails but others can be found. 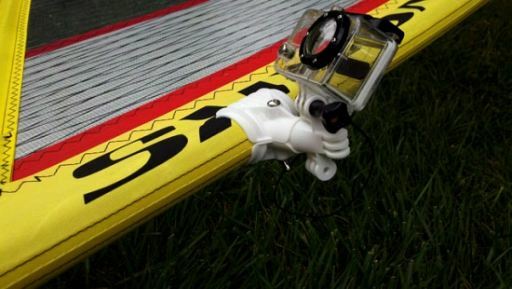 (and it seems that the standard with GoPro mounting is to charge for either the files or the finished product from shapeways. The folks at Deep Orange Design made a fin plug mountable go pro mount, and the pro pole mount is designed for aerial photography at the end of a painters poll. But the selection is not limited to Go Pro, there are also strobe stands, swivels and even leg locks for a broken Manfrotto tripod. The nice thing here that even non orthodox accessories can be printed, like this flashlight holder focus assist. To wrap it up, here are four 3D projects that did not fit in any of the categories, but we thought they were cool nevertheless. Now go print yourself something. I dont really understand the implications. Printed or bought from somewhere else or bought from someone who printed it themselves, a camera is still a camera. This is interesting, but why is it so significant? heya bob, it maters a lot because it takes the power from the manufacturer and give it to the photographers and the community engineers. You will have better products. Think what Linux did to the software industry. The same will happen to the photography industry once hardware production is distributed and shared. 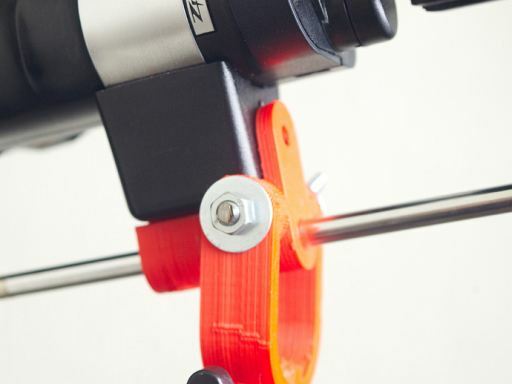 Honestly, just the ability to make cheap custom mounts and adapters would make all the difference in the world… the problem is the initial cost of the 3d printer is still out of reach for most people. at under 2k Its not out of reach, not for people that routinely shell out 2-3k on a camera, printer, monitor, laptop, etc for their hobby/profession. Its simply a matter of justifying the expense. This would be indispensable to someone for whom innovation or customization or novelty is a priority. Yeah, but assuming a 3d printer is $2k USD, I would have to be able to build 2,000 camera mounts a $1 a piece to even out that cost, or build one 6D/D600 body, or *25* YN-560 II flashes….. That’s a softbox-like wall of flashes giving you 4.5 extra stops of light…. so there are better places to spend your money than on a 3d printer at current prices. If/when the printers drop below $300 initial investment, then I’ll consider it a valid option for Johnny DIYer, but until then, it’s a bit of a joke. 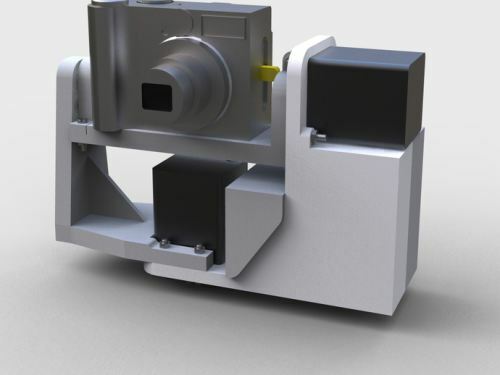 I think we’ve still got a ways to go before we get a complete printed camera due to the manufacturing tolerances required (never mind optics), though 3D printed camera accessories will become commonplace within a few years. 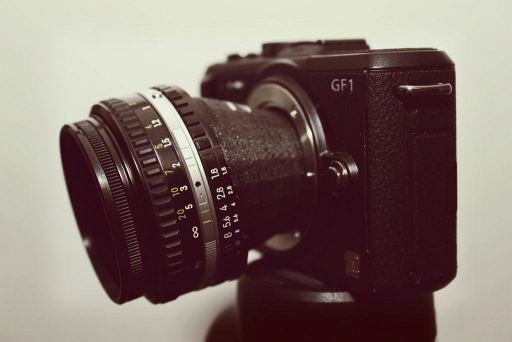 Imagine downloading a file that lets you print something like Pentacon 6 or T-mount lens adapter for your camera for just the cost of the material. 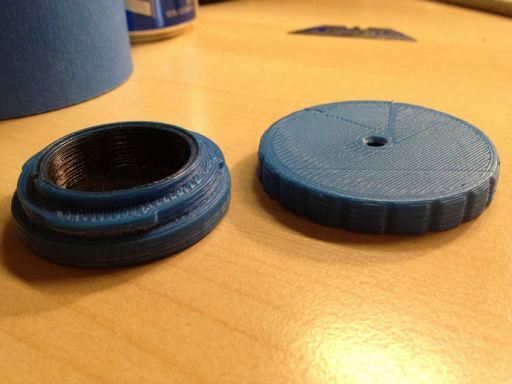 Want a 35mm slide duplicator adapter or a lens cap for that oddly shaped fish eye lens, just download and print one. I’m impressed with Matthew! yes it’s expensive but at least you are doing something about it and making it happen! Hi, I’m a design student and I’m actually working on a almost full printed reflex. If you want follow the project you can contact me via my Thingiverse acount. I would love to hear more when more data is available. Sure, I’ll probably make a dedicated blog soon with the last updates (in french), And I’ll try to keep this comment feed updated. I’ll probably use classic lens with my project but I’d love to include this one too.